BROKER OWNED PROPERTY. 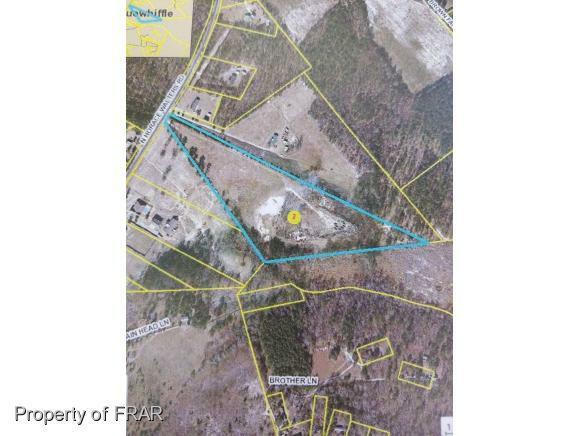 APPROXIMATELY 14.74 ACRES LOCATED IN FIVE POINTS AREA OF HOKE COUNTY. PARTIAL FENCING. CLOSE TO CAROLINA HORSE PARK. 2 ACRES ARE A DEEDED LCID LANDFILL(STUMP DUMP) PERSONAL USE ONLY.